Having worked in the internet industry since the 90s building websites of all types and sizes, Michael came to work with digital archives while serving as IT Officer at the Royal Naval Museum (now the National Museum of the Royal Navy) where he worked on an Heritage Lottery Funded digitisaton project called Sea Your History. Here, along with Hayden, they implemented DSpace to store the digital assets, and used Joomla to display them on a thematic website. After this project, Michael went on to manage Open Repository, the managed hosted institutional repository service of Biomed Central, where he managed around 23 open access archives for such institutions as Anglia Ruskin University, University of Arizona, Natural History Museum, Oxfam, Médecins Sans Frontières, Helsebiblioteket’s Research Archive (HeRA), KAUST, and many others. Also while at BMC, Michael specified and managed bringing into fruition the World Health Organisation’s Institutional Repository for Information Sharing (IRIS), the WHO’s open access archive for their documents with an interface in the six official languages of the United Nations. Michael was a member of the DSpace Community Advisor Team (DCAT), and is currently serving as a Museums Computer Group committee member. Hailing from Australia, Hayden also came to the digital archiving space while working on Sea Your History, being the consultant that implemented DSpace for the project, and creating tools like the Dublin Core Metadata Toolkit to assist curators in transforming their data from Access, CALM, and other sources to DC ready metadata. Also at that time, 2006, he contributed the first MySQL port of DSpace. After the SYH project, Hayden consulted to Biomed Central and Open Repository, having built and implemented the WHO IRIS project, and then upgrading OR’s platform to the (then) latest DSpace and implementing the new (then) responsive interfaces for the managed archives. Hayden continued to support the WHO for IRIS for sometime after the project. In the past few years, Hayden as Wijiti.com, a DSpace Registered Service Provider, built and managed the Monash University Saber project, a virtual learning environment established in conjunction with the prestigious International Pharmaceutical Federationand the United Nations Educational, Scientific and Cultural Organization. 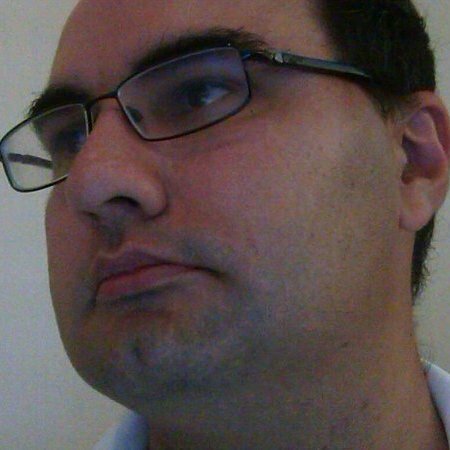 He has been a long time contributor to DSpace having created a complete DSpace REST API, and leads several open source projects including JSolr and JSpace. Monica is from Norway where she started her career in the early days of open archives around 2004, working as a Librarian at the University of Bergen open archive, BORA (Bergen Open Research Archive). After that she has built and managed several open archives, and she has also been involved in other digitisation projects in academic libraries and higher education. 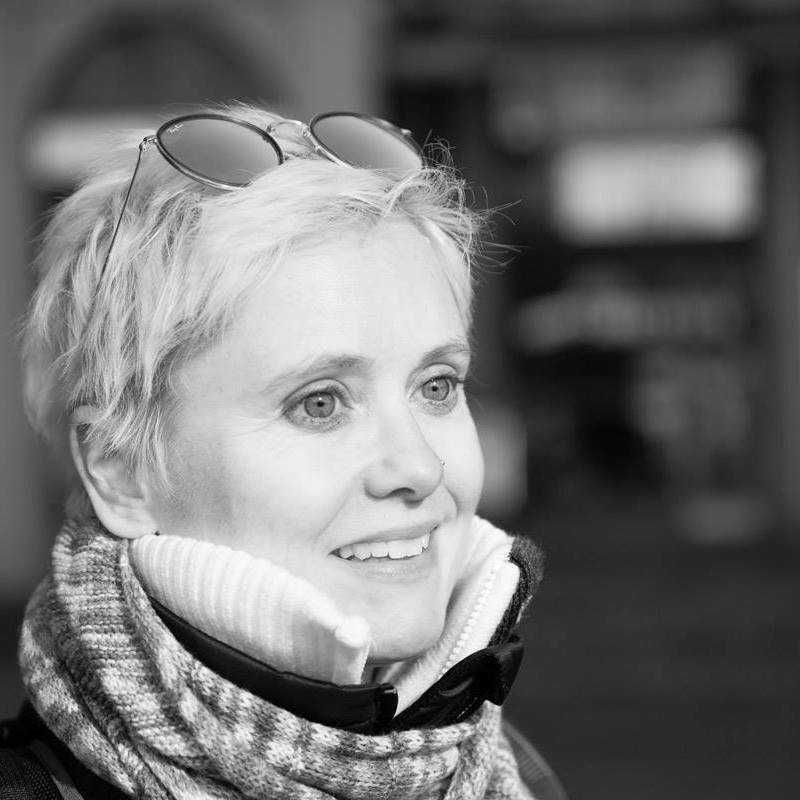 Over the years she has been involved in several projects, nationally in Norway and in Europe on areas concerning open access and open science in general. Monica has also work experience from the private sector, having worked within Document Management in Equinor. Being educated within several areas like Systems Development, Project Management and Social Sciences she is skilled at seeing all sides of the table in projects, and good at asking the right questions to all parties to make sure the developements meets all expectations.